This looks like a bargin. 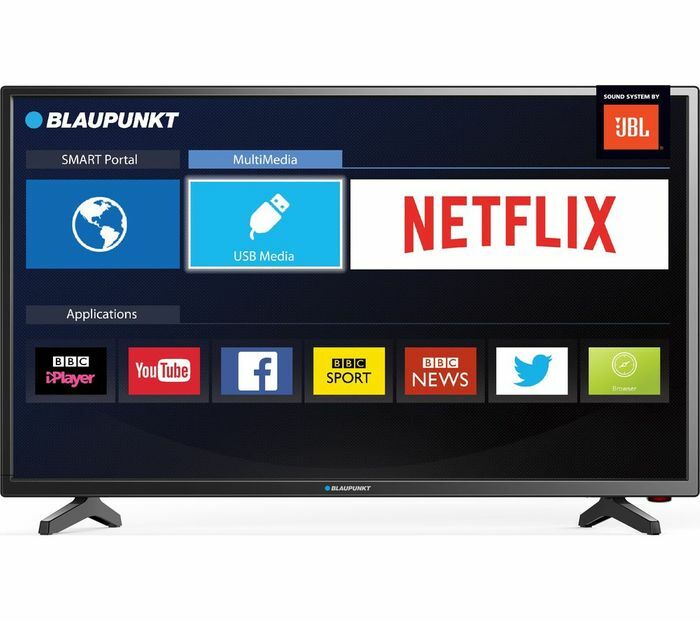 Ive had a blaupunkt tv before it lasted ages and good quality. I can buy it at that price direct from currys, so why is this a good deal from your site? Because people are alerted by this site to the fact that it’s such a good deal at Curry‘s maybe ...... ? Finalily a 40 inch smart tv that beat mine from 4 years ago.. although at £30 more mine in a Samsung 4K is this 4K ?